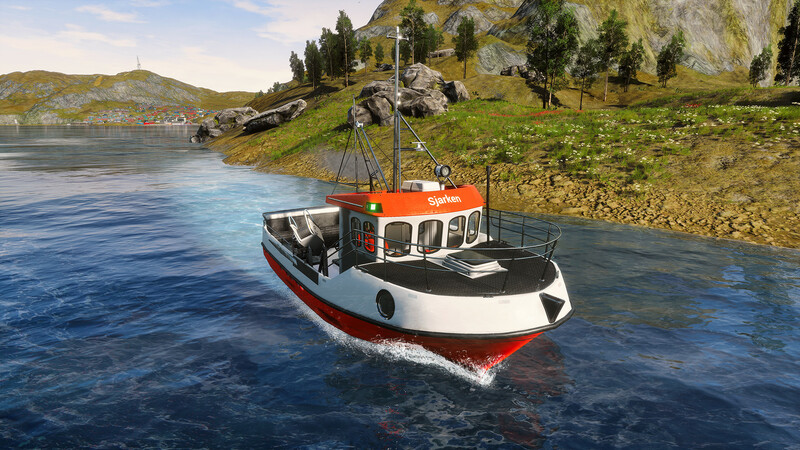 Stand at the helm of your own fishing vessel in the game Fishing Barents Sea go to the open spaces of the Norwegian Sea in search of the best places for fishing. At first you will only be available to a small boat, inherited from your grandfather. Catch fish and earn money to improve the boat or purchase a larger vessel. Enjoy the beauty of the Barents Sea and achieve success by becoming one of the main suppliers of seafood. Learn to fish using various nets and fishing rods and purchasing new boats. Each method is fairly easy to master, but they are all full of nuances - it's time to show skill. 5. Download & install Update v1.3.1 / v1.3.2 / v1.3.2.1843 / v1.3.3.2602, in game folder. 6. Copy the contents of the folder «PLAZA» in the game folder. This game has been updated 11-04-2019, 11:40 to the latest version v1.3.3.2602. Ephi, if you installed the game with updates, you had to install them one by one, then copy all the files from the CODEX folder to the game folder. Ninjajohn, the game is updated to the current version. hello , thanks , i'm french , and i would like to know how can i do for change language in french , please ? Salut j'ai aussi du mal mais j'ai trouver ! 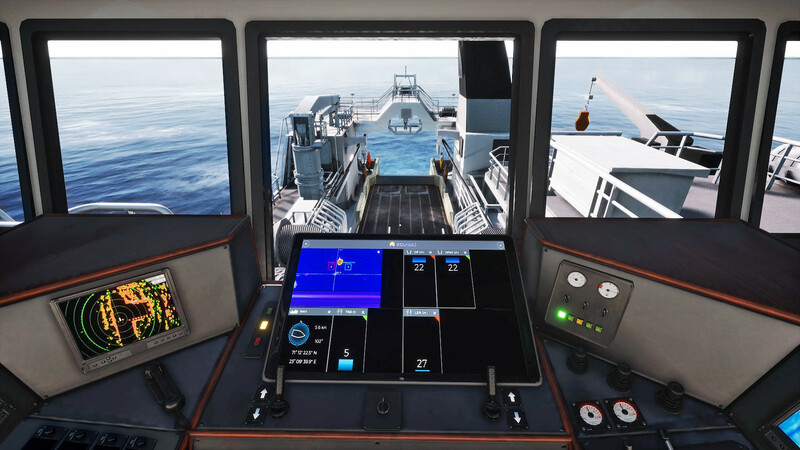 **Déjà va dans : Fishing Barents Sea\Engine\Binaries\ThirdParty\Steamworks\Steamv139\Win64 (dans le dossier ou es installer le jeu en gros ) et modifie le steam_emu ((change le ''english par french)) et tu enregistre . will there be an update 1.0.7-1.0.8? Any chance of update to 1.0.11? Lots of features / bugfixes that fix game breaking things. SphinX, the game will be updated, later. update will be in march or april ? In this patch languages for Danish, Swedish, Finnish, Turkish, Portuguese, Italian and Chinese (Simplified & Traditional) are available. 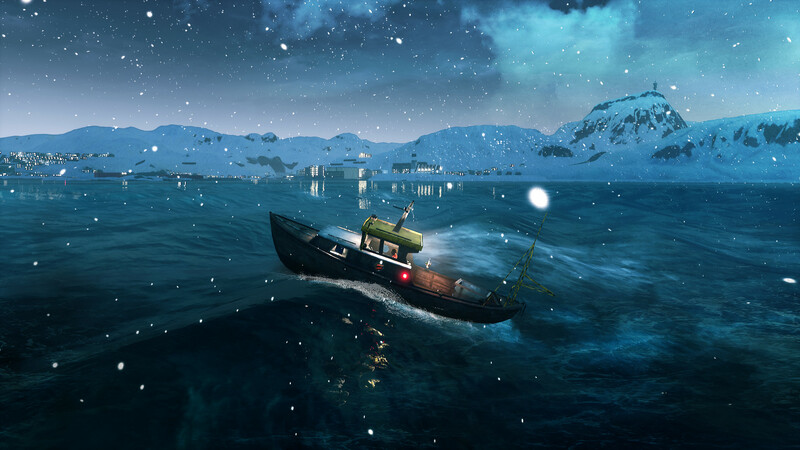 The new patch for Fishing: Barents Sea is released on Steam for download right now. How to update? I would be grateful. Second thing - the update doesn't update the game a lot of people complaining that you get somewhere at 10 %, and when you cancel the update, the update doesn't roll back changes but uninstalls the whole game. The third problem is that torrent fishing_barents_sea_multi17-plaza.torrent (downloads: 620) has no seeders, it downloads but very slow like 60/kbs but with my pc, it should be 10/mbps so please fix it so it can be downloaded faster. FishMan, hi, yes, this is the latest hacked version of the game. any chance for an update only of 1.1 version for codex release? 1.1 is full of bugs. Is it possible that they put patch 1.1.1 that was released on June 20? Thank you! Interesting looking game. I think after work I might give it a shot. Different from anything I've played. Thanks guys! We also added support for Korean language.